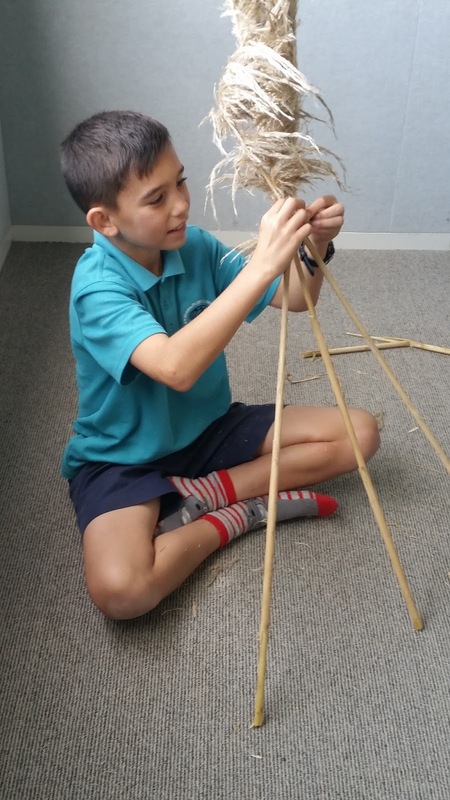 Today Room 5 started creating our Manu Taratahi. 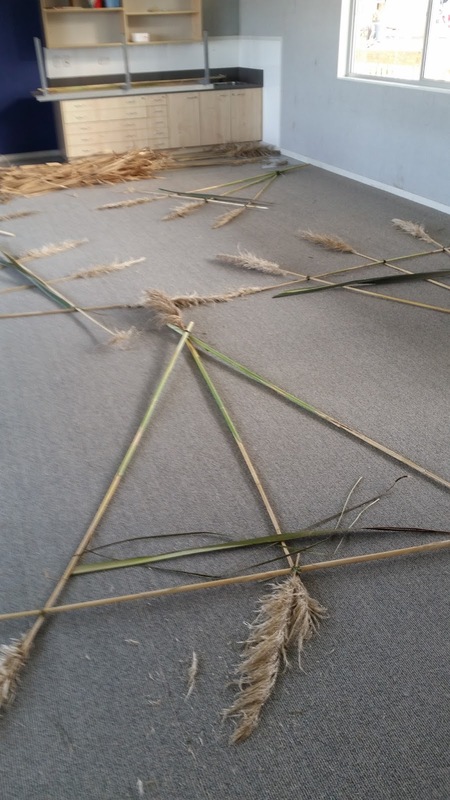 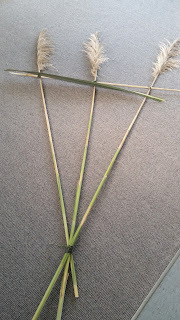 We are learning how to use traditional materials (toetoe, harakeke and raupo) to construct our kites and also how to gather our materials respectfully. 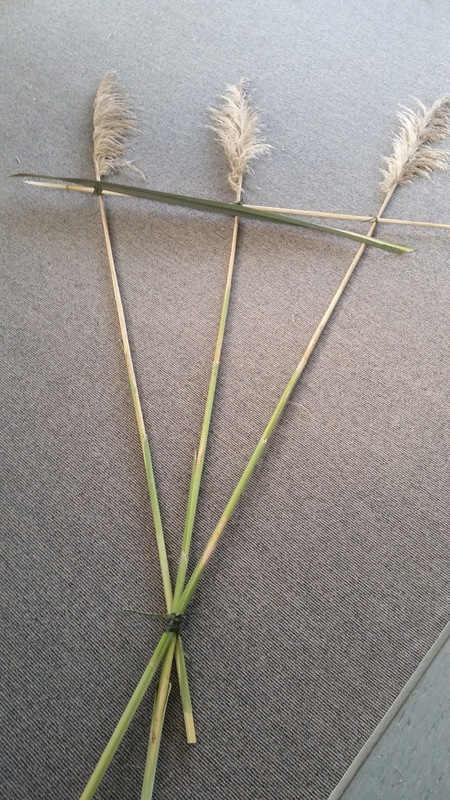 We have learnt a karakia to say before we harvest and know to never cut the rito (child) and awhi rito (parents) of the harakeke or raupo as this can harm the plant. 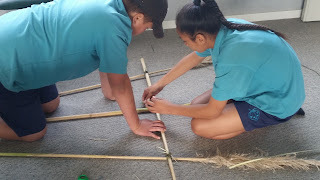 We managed to put our frames together today and have found using harakeke as rope to be a little challenging. 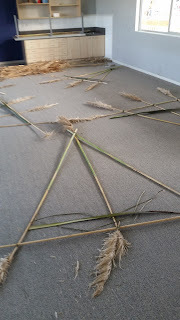 Next week we will be attaching the raupo, and are looking forward to seeing our manu taratahi come together.